Wahoo! 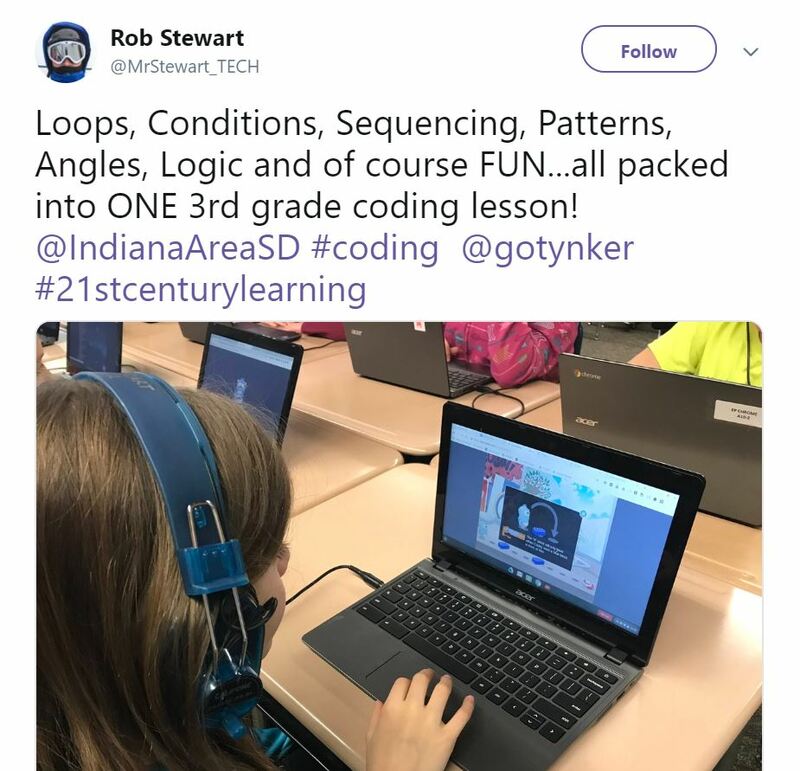 Hour of Code Week is here! 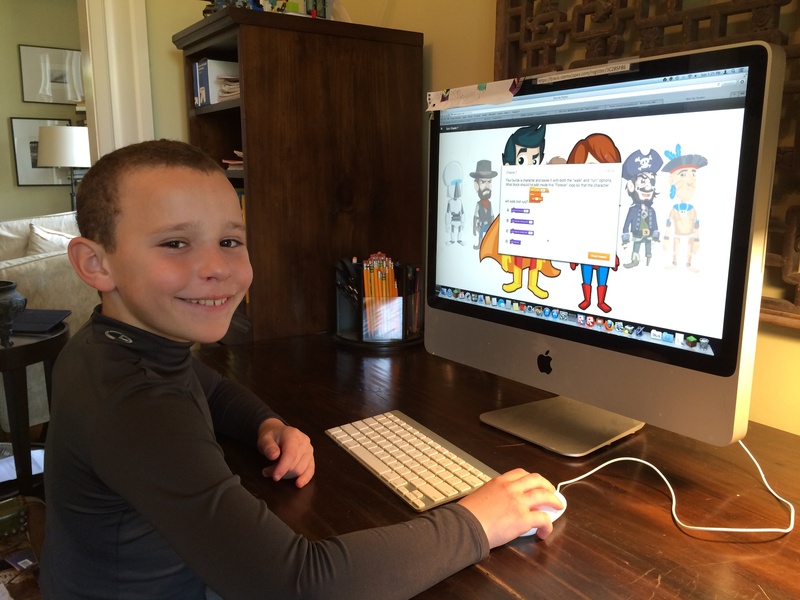 Now’s the time to celebrate all things code through fun coding projects at home and in school. If you’re waiting for inspiration to strike before you unleash your coding masterpiece, check out some of these great projects and tweets from our Tynker community and blog! Choose your own beetle and collect the food that pops up in order to out-grow your opponent and ultimately eat them! Make sure the birds do not make it across the line! 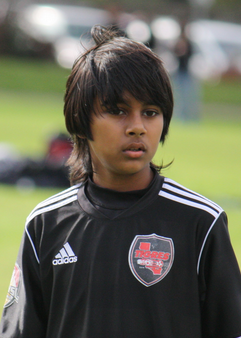 Shoot them down and defend the goal. Your friend has been kidnapped! Rescue him by fighting through the enemies and making it through the gauntlet! Battle the other bots and customize your own in order to defeat them swiftly and with ease! Click on the green diamond on the top right of the screen to figure out the moves. Defeat your opponent before he beats you first or try out the campaign! 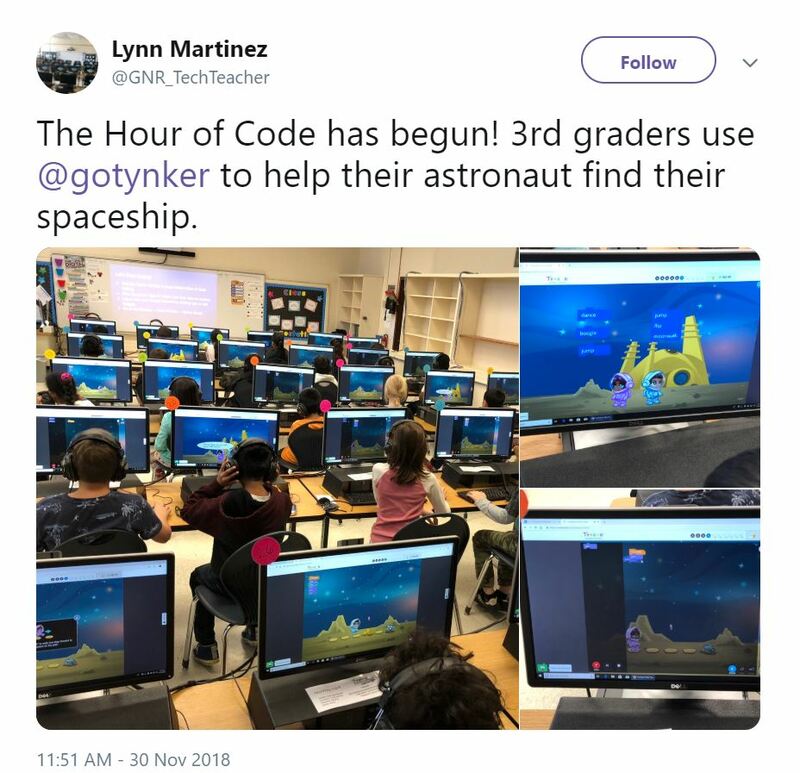 Celebrating Hour of Code with Tynker! This teacher is all set to help her first graders learn how to code this week! Can these third graders help astronauts find the spaceship? So exciting to see how these students are gearing up for Hour of Code! Congrats to students who participated in the coding competition held by Fort McMurray Public Schools! Students are learning all kinds of coding concepts here! We’re excited to have two stellar Featured Makers this week, Morielle and Ahmad! In Morielle’s project, “Ice Cream Maker,” you can customize your ice cream by changing the cone and ice cream color and adding toppings! Ahmad likes to make things disappear in his projects. If you play his project “Platformer Test,” you can make the character disappear when it walks out of the scene!